You heard me right. 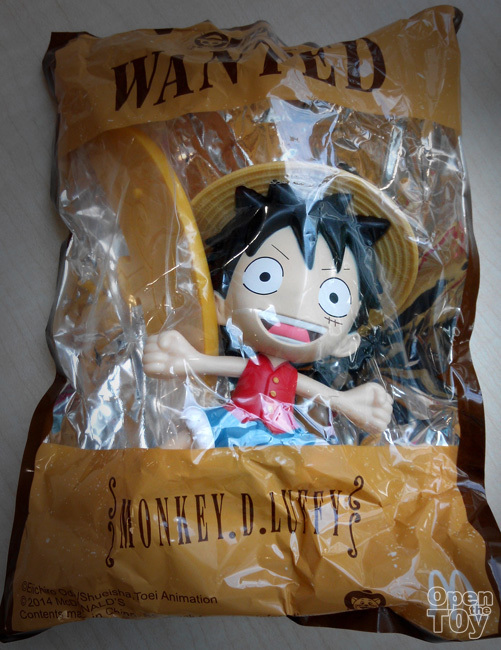 There is something about this Luffy I was disappointed about. I will talk about that later. 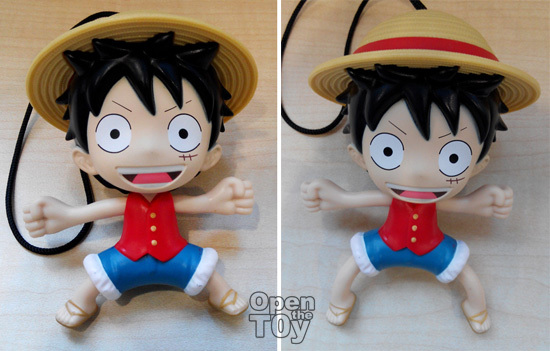 This Luffy has features like expandable legs. Also they did a smart way to do the extension of the arms action so you can pull one side to another side giving an illusion that his arms is punching. 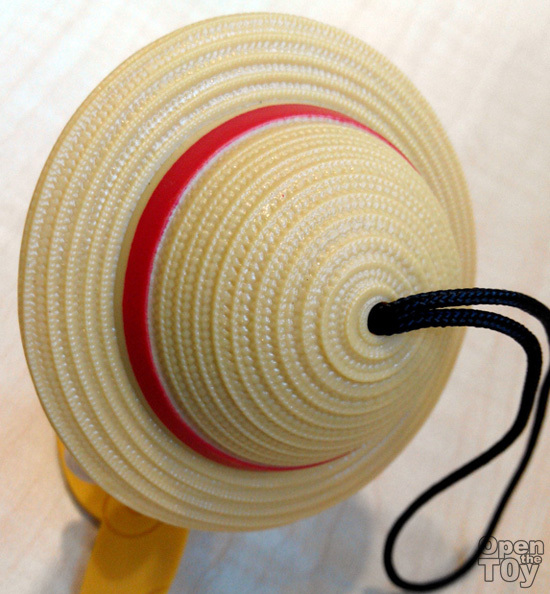 Even the detail and texture of his straw hat look good! The face look exactly like in the anime too! So what is the problem? 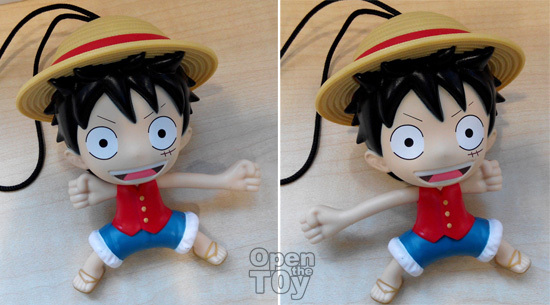 The problem is how Luffy will look like when he is put to a stand. 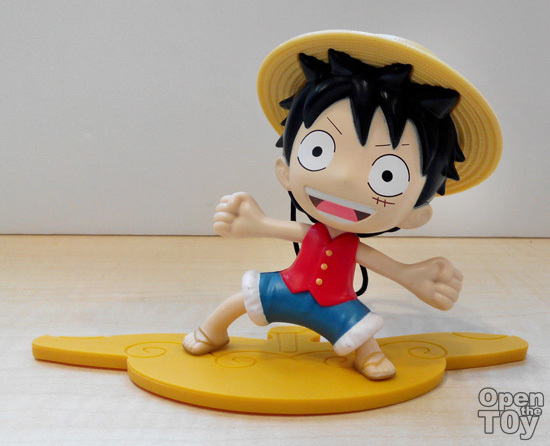 The stand should allow him to stood still but Luffy just cannot stand well for long even on his base stand. I had a hard time getting him to balance because the leg is flimsy and the center of gravity is off. That frustrate me even on a display. 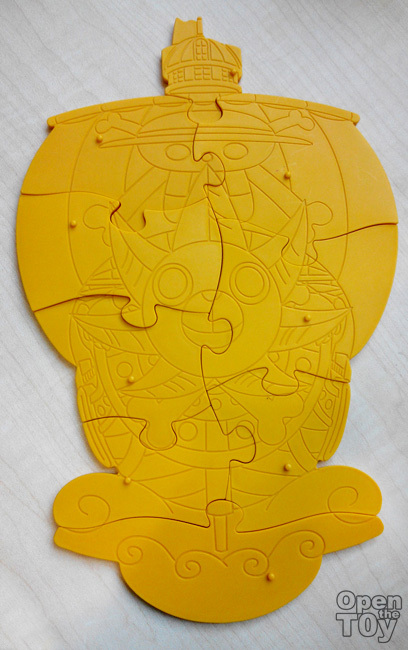 With Luffy, the final puzzle piece of base is complete and here is how all the base look like. 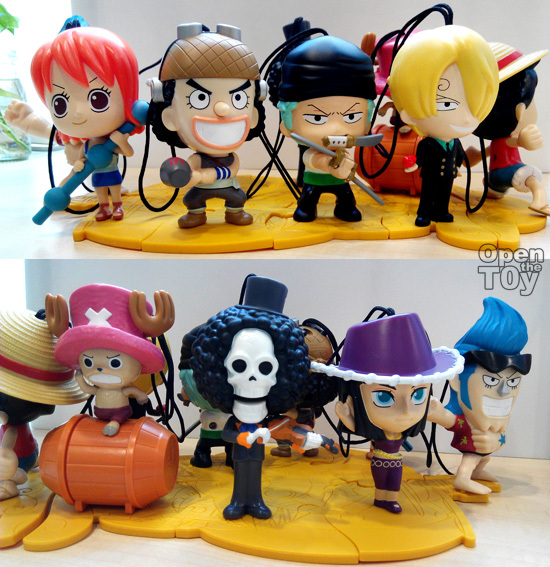 Thousand Sunny! As good as it look as a base, if I following their recommendation, the whole base with figure don't really look good. Here is how it look like if it is display at position it recommend. However if you look from side way, they look much better. 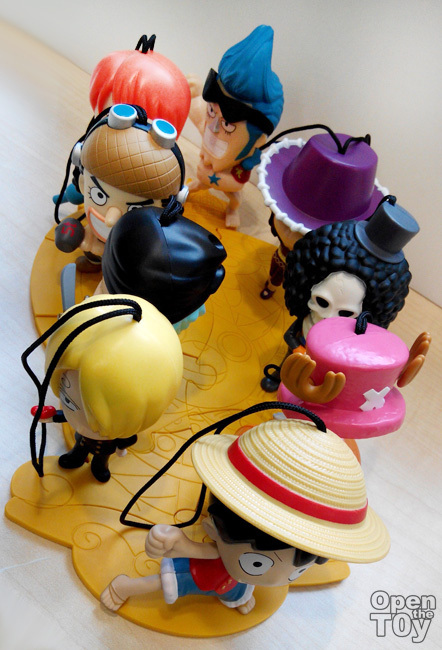 Now because this base is 360 degree, it is hard for normal fans to display all around on the base it recommend by them. It would be better to display them in a line or something. Not all of them can balance them without the base tho. So here mark my final collection is complete and the whole gang can say goodbye now! 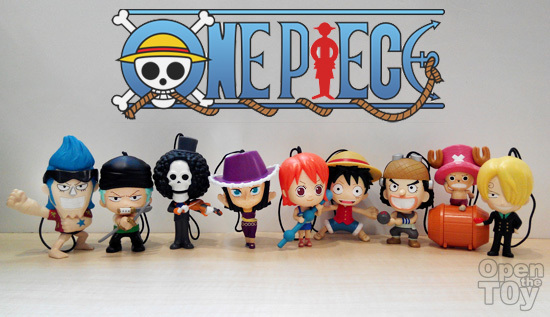 I hope you guys got what you wanted and in cases you still cry over the Thousand Sunny card board, you can download and print yourself and experience the fun assemble it together. You can download the template here.